The Master Lock drop slot safe 039K allows small businesses and retailers to securely deposit cash, cheques and vouchers without having to first open the safe door. It has been constructed with solid steel with a door thickness of 12 mm and body thickness of 3 mm. 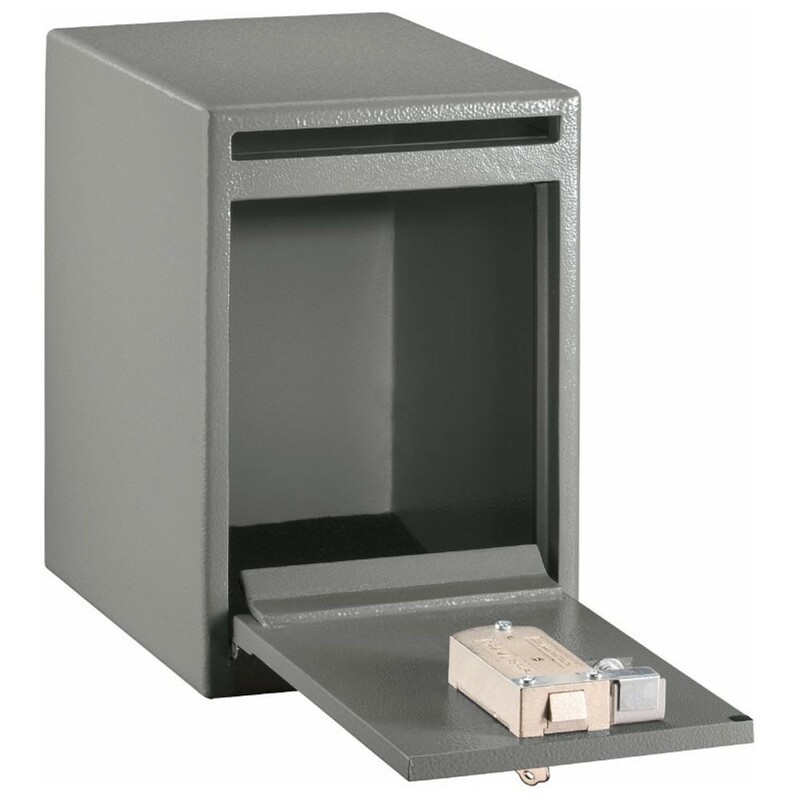 The safe features an anti-fish slot and anti-pry door and has dual key lock which ensures that the safe cannot be open unless both key holders are present for added security. 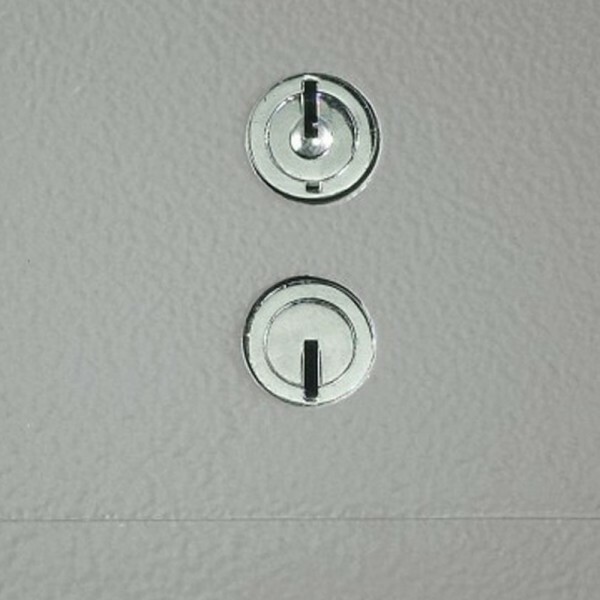 The bottom side has a piano hinge to allow easy access to main deposit area. It has a recommended cash rating of £1,000.